The 10 Best Shiraz Hotels for 2019! Celebrated as the heartland of Persian culture for over 2000 years, Shiraz is renowned for its wine, poetry, education, and nightingales. The city was once the capital of Iran during the Zand Dynasty (AD 1747 – 79), when many of Shiraz’s astounding buildings were built or restored. Every corner you turn offers another surprise, a peek into Shiraz’s mystique and ancient culture. Convinced Shiraz is on your bucket list but you don’t know where to stay? 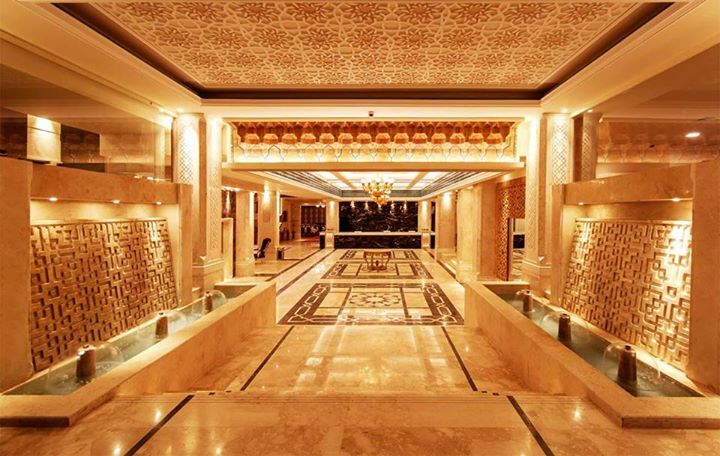 Check out my top 10 luxury hotels in Shiraz. 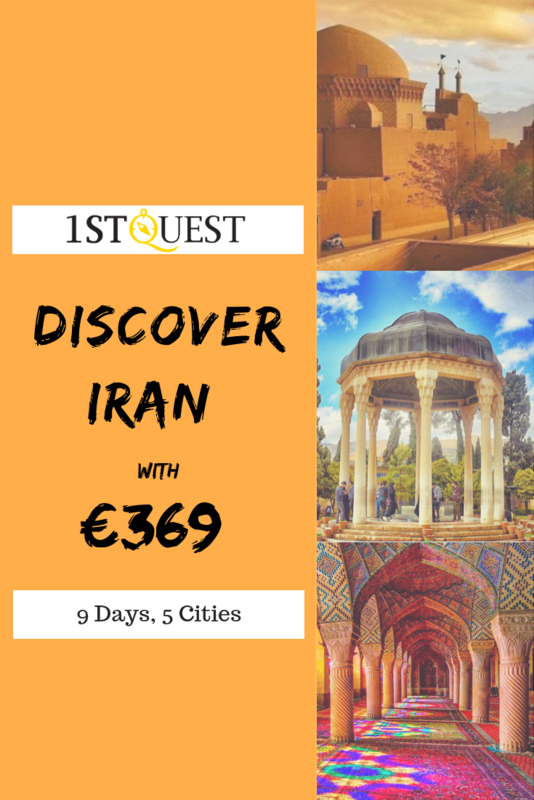 You can book Shiraz hotels online easily with 1stQuest. 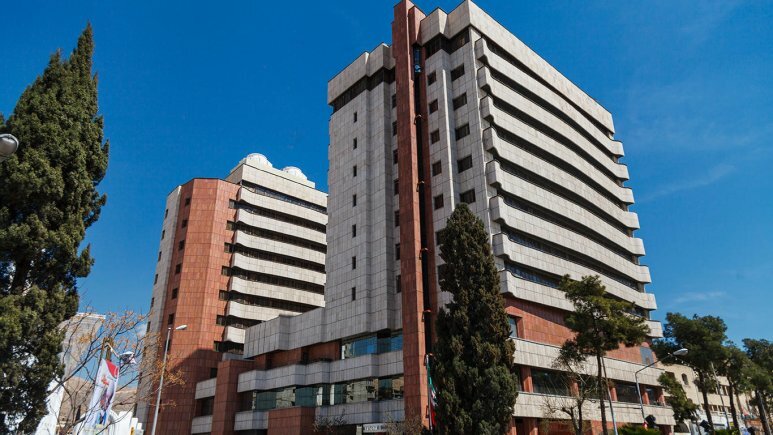 Zandiyeh Hotel is a 5-star luxury hotel located in the historic capital of Iran. The hotel is close to Karimkhan Citadel in Jejrat and a few minutes away from the airport. Explore all the sights and sounds the city has to offer and return to your luxury home. Guest at Zandiyeh Hotel Shiraz gets nothing short of VIP treatment. Hotel facilities include café for your finely brewed coffee, internet in the lobby, fitness center, a praying room and satellite. Enjoy fine dining at the restaurant or take a refreshing dip in the pool. Guests can book their room of choice either online or by visiting the hotel’s physical location. 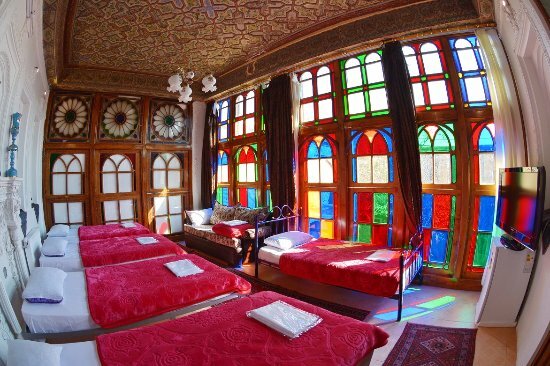 This is perhaps the most luxurious hotel in Shiraz. The hotel boasts world-class facilities and amenities just as you can find in top destinations across the world. The major highlight of the hotel is its ship-like façade. It is one of the prominent buildings you’ll come across as you enter into Shiraz. Covering over 4000 square meters, Shiraz Grand Hotel provides 65 rooms, all designed with amazing facilities that guarantee a comfortable stay. The hotel sits on top of a mountain, so you enjoy a panoramic view of the city. The hotel is child-friendly and features a volleyball court, jumping board and ping-pong tables. The conference rooms are ideal for meetings and conferences with your business partners. Don’t miss the Maroccan Relaxing Garden, a waterfall within the hotel facility. Enjoy your favorite cocktail at the pool bar. This is yet another five-star hotel located right in the heart of the city. 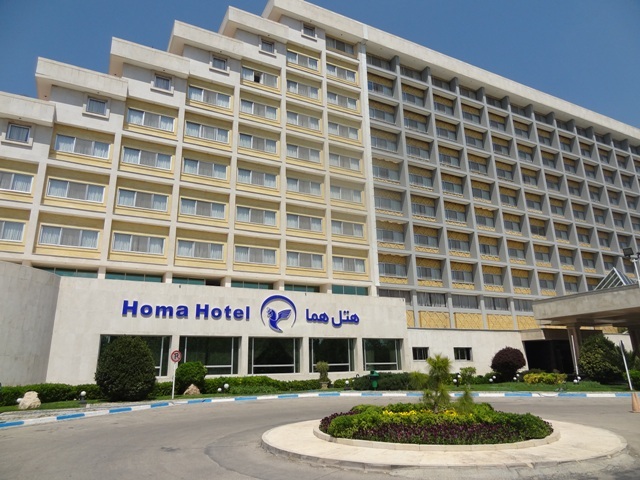 Homa Hotel opens its doors to Shiraz visitors with its world-class facilities, dining area, sporting facilities, and recreation centers. Staffs at the hotel will do everything possible to provide all the care and comfort you need. With over 230 rooms well arranged on 10 floors, each room offers great views of the city. 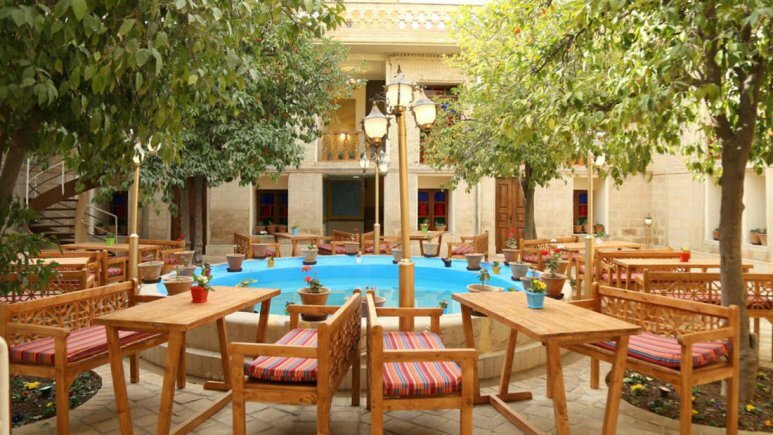 Book a stay in the Homa Hotel and experience the authenticity of Shiraz. Other amazing features include free parking, free Wi-Fi, swimming pool, 24 hours taxi services, spa, meeting rooms and fitness salon. 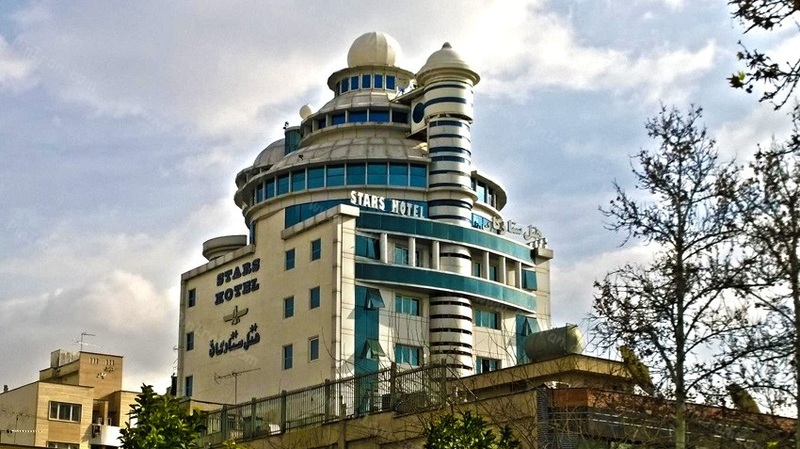 Located in the Karim Khan Zand Street in the central region of the city, the Pars International Hotel is one of the most luxurious hotels in Shiraz. The hotel is just 10 minutes away from the terminal and 20 minutes to the airport. It is also close to popular attractions such as the tomb of Saadi, Eram Garden, Delgosha gardens, Khajavi Kermani, and Kollah Farangi. The Pars Hotel is made up of two buildings and 13 floors with 188 rooms. Each room features a safe, wireless internet, climate control, and a telephone. Free breakfast is available to all guests. If you’d like a taste of international cuisine, visit the onsite restaurant. Even if you have foreign currency, you don’t have to wait in line at the money changers; the hotel accepts all foreign currencies. Taha Hotel features a gorgeous and traditional patio. The property features dorm-style rooms and private rooms. Enjoy a good night rest on comfy beds. Each of the 20 rooms also has a TV, small fridge, and air conditioning. One of the major highlights of the hostel is the beautiful, ancient patio. Here you will find a fountain and stunning architectural design. 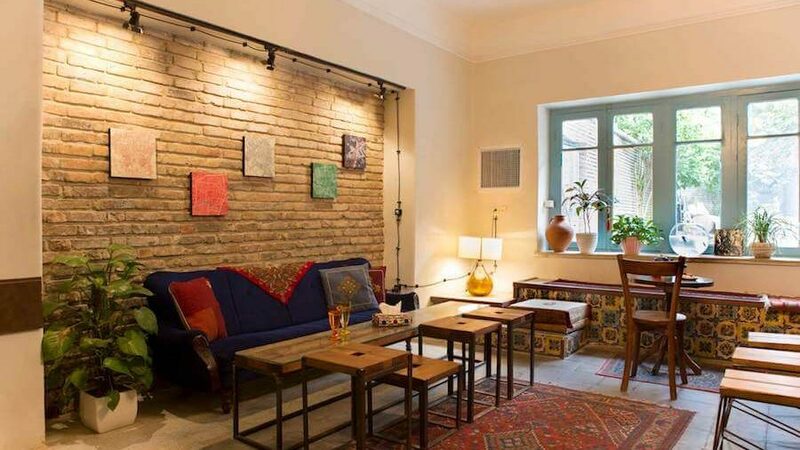 Taha Hostel is near to some of the best attractions in the city which include Azadi Park, Karim Khan Citadel and Naris Al-Mulk Mosque. If you are looking for an accommodation that’s close to the city’s historical monuments, check in at the Shiraz Royal Hotel. This four-star hotel provides guest with one of the best accommodation options in the city. Friendly customer service, personalized attention, and great facilities all make Shiraz Royal Hotel a favorite among travelers. The hotel features fully equipped rooms and suites as well as café and restaurant for a fine dining experience. Swimming pool, Jacuzzi, sports club, conference room, and massive size lobby are some of the onsite amenities. This modern hotel has almost all the amenities you can probably think of. 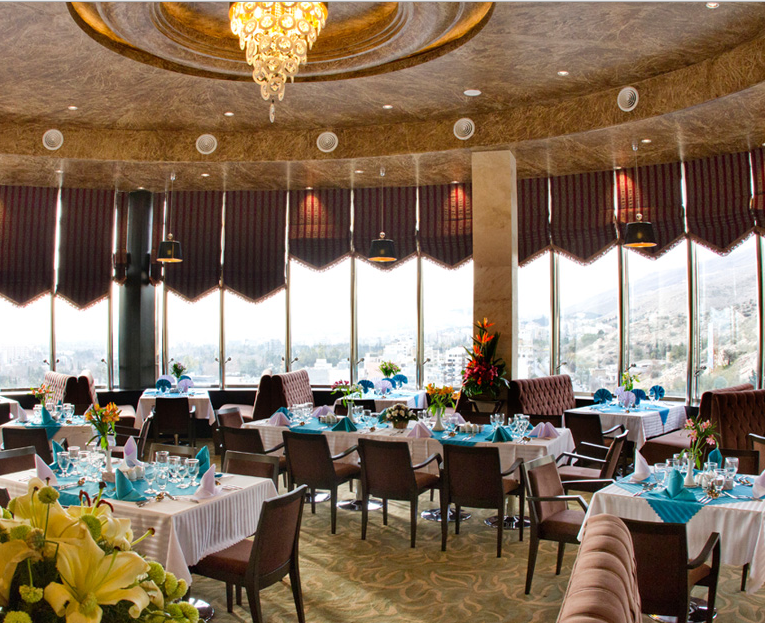 If you love breathtaking views, Shiraz Setaregan Hotel offers this in abundance and much more. Take a look through your window and marvel at the breathtaking views beneath you. 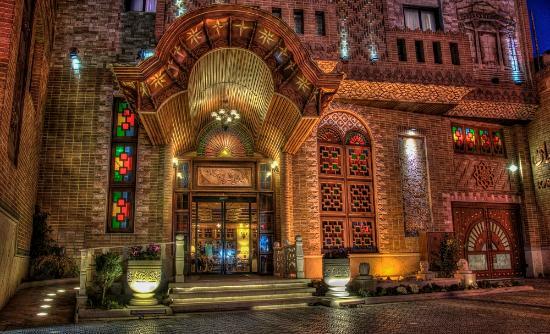 Located in the northern part of Shiraz, Setaregan Hotel is not far from the heart of the city. Guest who craves relaxation will get a double dose of it here. Keep in touch with your loved ones with free internet service. Each fully equipped room has a bathtub, mini bar, refrigerator, coffee and tea making facilities, TV and satellite channels. Enjoy fine dining at either the modern or the traditional restaurant. 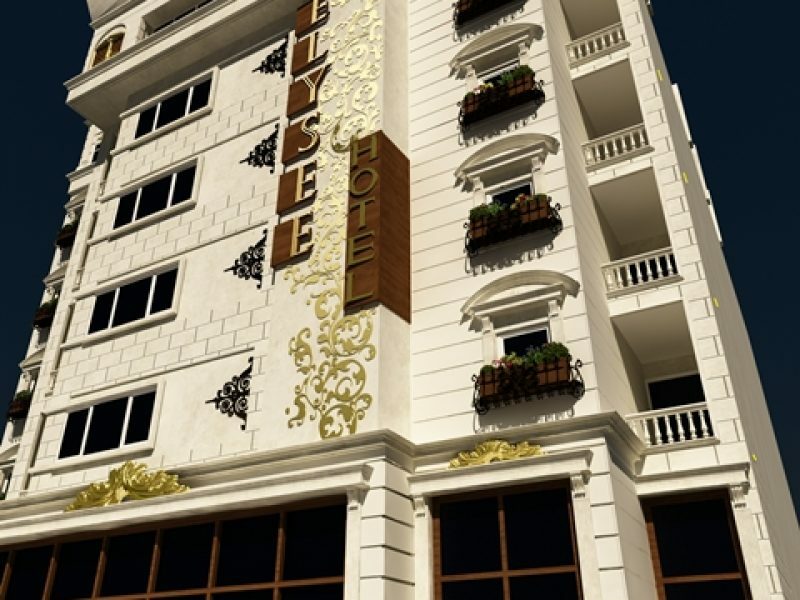 Just a few kilometers away from the popular Afif-Abad Garden lies the noteworthy 4-star Elysee Hotel. Renowned for its amazing location, Elysee Hotel is just 25 minutes from Shiraz International Airport. The hotel has 68 rooms fully equipped with a safe, wireless internet and cable TV. Each room also has a mini bar. From the time you check in to check out, expect to get VIP treatment. After a stressful day touring the best attractions in the city, return to your bedroom and take a steam show right in the comfort of your own bathroom. Other amenities include a fitness center, a wellness center, spa, massage room, free parking, café, and restaurant. Your stay at Elysee Hotel delivers an experience you can’t forget in a rush. Centrally located in Shiraz, Karimkhan Hotel helps guest experience one of the best travels of their life. The hotel setting is slightly traditional, and all staff members are adorned in their traditional dresses. The hotel has 51 rooms, and it is made up of single, double rooms and suites. Every room comes equipped with the following amenities to make your stay a memorable one: electronic card system of doors, TV set, bathroom, Wi-Fi, a safe, minibar, and telephone. All rooms are kept clean. You will enjoy your stay at this tranquil hotel. 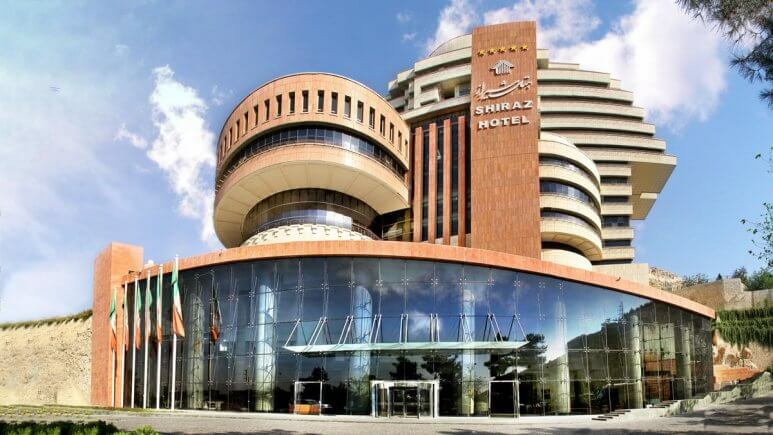 This is a 5-star luxurious hotel, and it also prides itself as the tallest building in Shiraz. 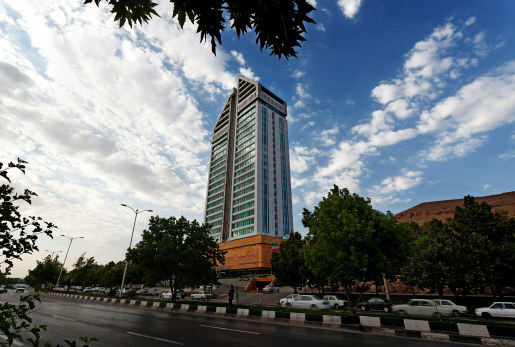 Located in Ghasr al-Dasht district, the hotel has 30 floors with 250 luxurious rooms and suites. The 24th and 25th-floor houses various kinds of local and international restaurants. The ultramodern facilities and coffee shop will make your stay at this luxurious hotel a pleasant one. While you enjoy bed and breakfast while vacationing in Iran, you can enjoy the beautiful views below. Guests can book a stay at the Chamran Grand Hotel Shiraz online. Great Hotels, hope to stay in Zandiyeh, one day! Hi Lora, We are always here to help you with every step of the booking process. Hi, I had a great experience at the Grand Hotel, during my travel to Shiraz. Hi Matilda, very glad to hear that, You had stayed in one of the best hotels in Shiraz. WoW, I didn’t know that Iran has such great and luxury hotels. Hi Evelyn, yes there are various hotels in Iran for every taste!! Is it possible to book these hotels for April? When is the best time to visit Shiraz? Hi Tracy, Shiraz is regarded as one of the oldest cities of ancient Persia and contains outstanding examples of Persian art and architecture. I love this city, it is clean, historical and economical for travelers.. People are friendly and welcoming. Hi Margaret, Yes Shiraz is a very lovely city especially among travelers. When is the best time to book our hotel before our arrival? 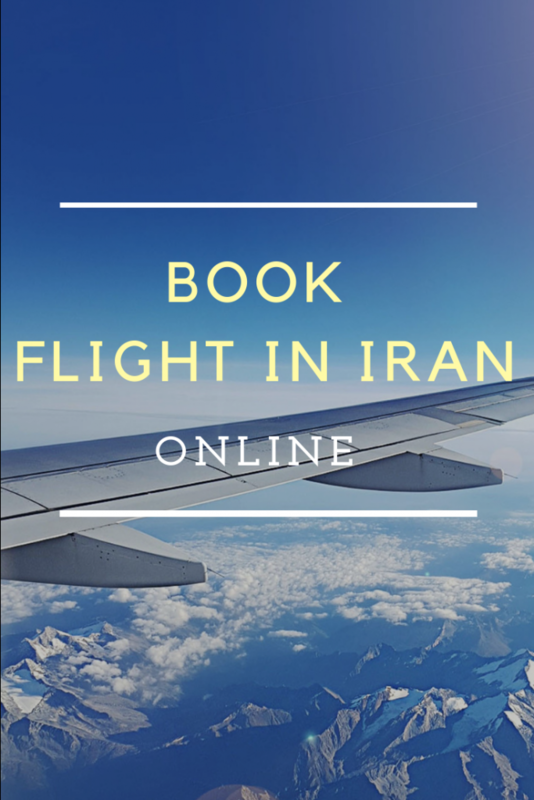 Hi Abigail, if you want to travel to Iran during the high seasons like April, you should apply about 2 or 3 months earlier, but if you want to travel in low seasons you can apply every time, generally, if you need a hotel in Isfahan & Shiraz it’s better that you apply earlier. 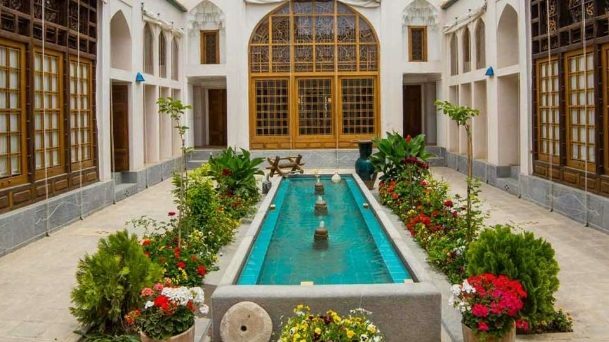 Love Shiraz and it’s beautiful gardens! Hi Isabella, very glad to hear that! when did you travel to Iran? Hi, how is the process of booking a hotel in Iran?